This week my buddy Mary Beth Shaw has used my stamps to create this. Head on over to her blog to see how! If you missed the start of this blog hop it’s not too late to join in! HERE is the original post on the Stampington & Co blog. Seth Apter, Traci Bautista, Jen Cushman, Dina Wakley, Mary Beth Shaw, and Stampington’s very own Director of Publishing,Christen Olivarez. Call to participate: Have you created your own artwork using my new stamp designs? 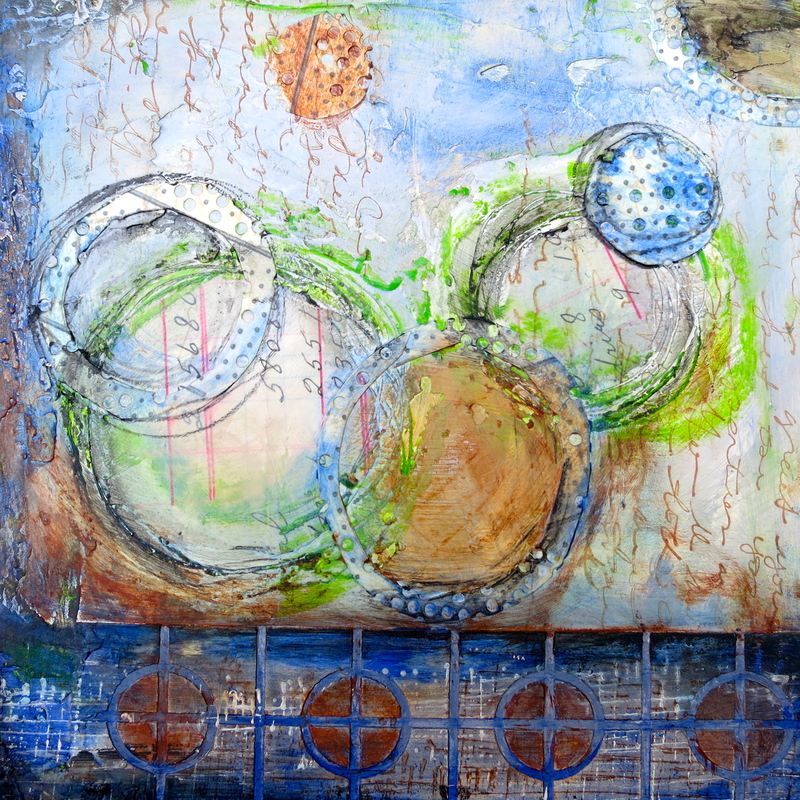 If so, please post your project in a blog post titled “Blog Hop: Mixed-Media with Guest Artist Pam Carriker’s New Stamp Designs” and link back to THIS page to jump aboard the blog hop bandwagon. We can’t wait to see what our creative readers come up with!